The Body Shop has added two new products to its Drops of Youth skincare range. One is the Youth Emulsion with SPF 20 and the other is the Drops of Youth Liquid Peel. If you have read this post, you will know how much I love using liquid peels on my skin. I prefer them over regular scrubs/exfoliators because peels are much more gentler on the skin and I feel they are more effective. I have been using the The Body Shop Drops of Youth Liquid Peel for a few days now and here are my thoughts on the product. The Body Shop Drops of Youth Liquid Peel exfoliates and gently peels off impurities from your skin, lifting dead skin cells and residuals. 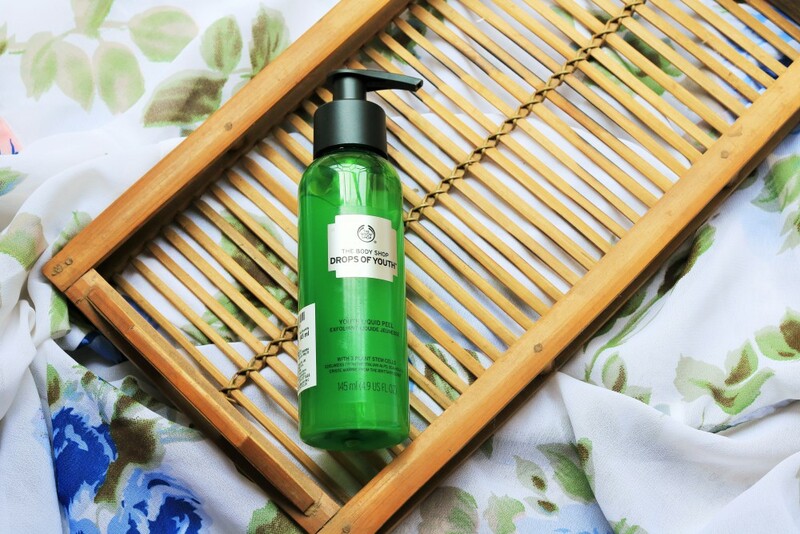 This revolutionary gel-to-peel leaves skin clean and purified from the day’s pollutants. Continued use will leave a fresh, smoother and more luminous youthful-looking skin. We all know how beneficial milk and honey is for the skin. Keeping that in mind, Oriflame has created an entire Milk & Honey Gold collection that offers a wide range of nourishing and rich formulations for the face, hair and body. 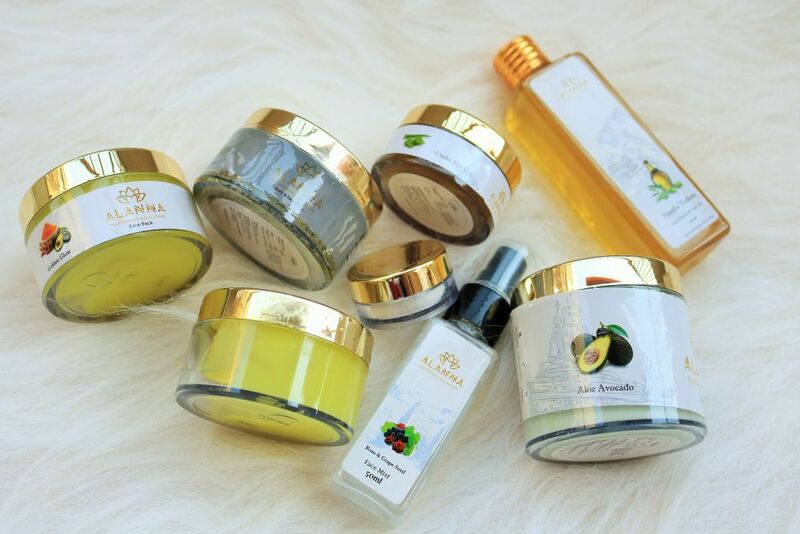 The collection is luxurious and provides the ultimate pampering experience. 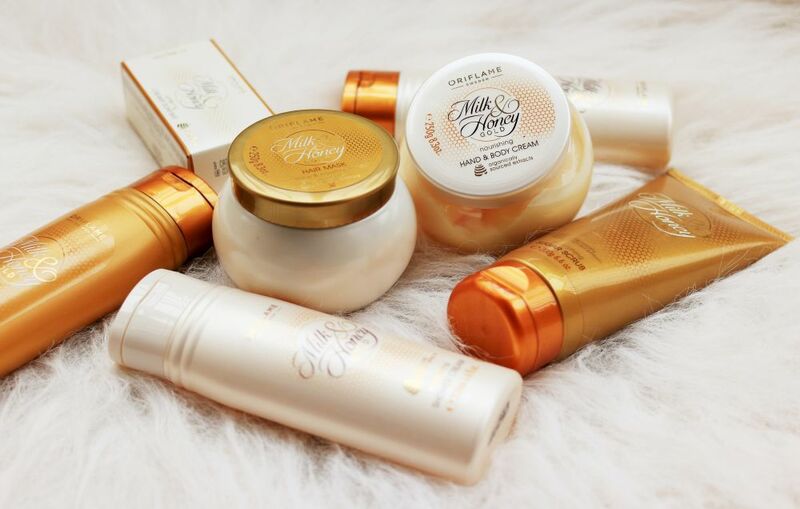 There are seven products in the Oriflame Milk & Honey Gold collection. Read on to know more about each. Recipes of Nature is a new range of 100% vegetarian face masks from The Body Shop. Formulated without parabens, paraffin, silicone or mineral oil, these masks are inspired from nature and three of them are actually 100% vegan. And what is interesting is that there is a mix and match concept to these masks. Based on your skin concern, you can apply a mask on that area. For example, if you have an oily T zone and dry forehead and cheeks, you can apply Himalayan Charcoal on the T zone and the British Rose or Ethiopian Honey on the dry areas. Packed, crushed and drizzled with natural ingredients, each one has been expertly formulated with your skin’s needs in mind. 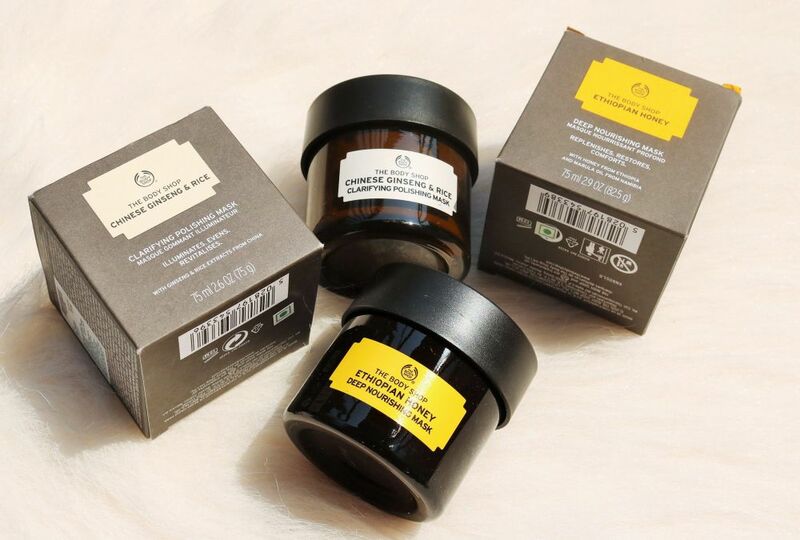 Made with 100% vegetarian ingredients (our Himalayan Charcoal, British Rose and Amazonian Acai masks are actually 100% vegan) and formulated without parabens, paraffins, silicone or mineral oils – just our finest recipes packed with beauty superfoods from Himalayan charcoal to Amazonian acai berries. Inspired by traditional beauty remedies from around the world, each jar contains a secret power from purifying to nourishing to help your skin look and feel as good as you do inside. I’ve recently become very particular about taking care of my skin. Not that I use a ton of products but I’ve become a bit more diligent about following a routine. Also, I’m making a conscious choice to move over to natural products in both skin and hair care. One brand that I’ve been trying out recently is Alanna. In their words “All our products are handmade and are made only in small batches so that we can keep the quality of products in control along with the feel of freshness. Our products are essential oil based and there are no artificial fragrances used. Each and every ingredient that goes inside the product is carefully selected and it is there for a specific therapeutic reason”. 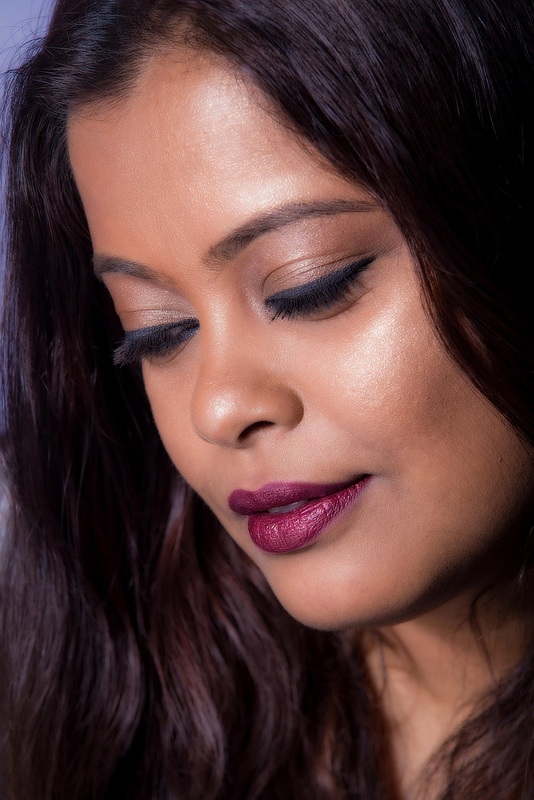 Read on to know more about the products that I’ve been trying out and what I think of them.